Oil industry impacts affecting the four largest oil-producing counties will be discussed next week at a meeting of the legislature’s interim Energy Development and Transmission Committee. 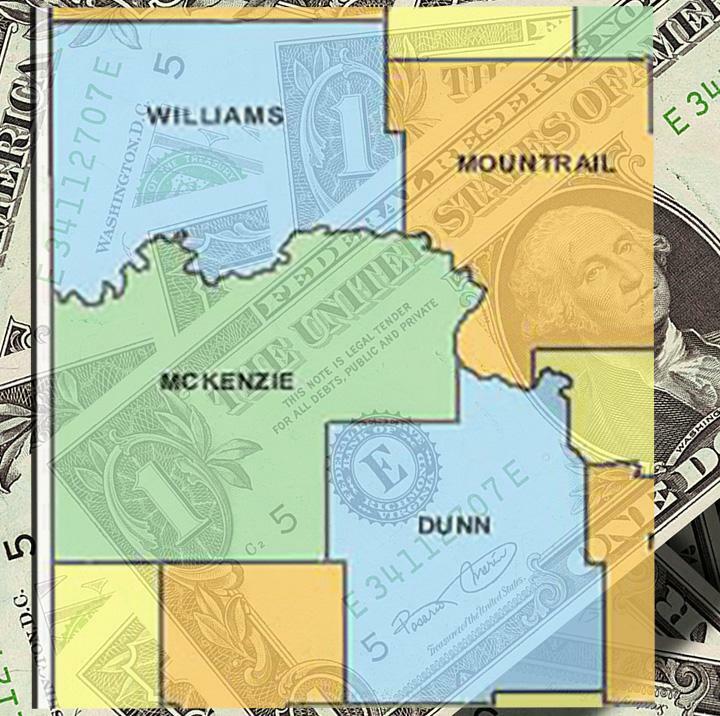 The Western Dakota Energy Association contracted with AE2S Nexus, in partnership with Dunn, McKenzie, Mountrail and Williams Counties, to develop historic and projected cost data related to building roads and other infrastructure, protecting public safety, and delivering other county services. Several county officials plan to testify when the EDT Committee meets Thursday, March 8, at the Capitol. Dunn County Commissioner Reinhard Hauck will discuss general county budget concerns, Williams County Human Resources Director Helen Askim will address county personnel and staffing issues, McKenzie County Emergency Services Manager Karolin Jappe will discuss rural fire and EMS concerns, and ND Association of Counties Legal Counsel Aaron Birst will describe impacts related to law enforcement, the courts and county jails. The coordinator of the four-county project is Linda Svihovec, former McKenzie County Auditor/Treasurer, who now works as a financial and public affairs consultant for AE2S Nexus. The legislative committee meeting will also include a recap of Hub City concerns. Committee members previously toured Williston, Dickinson and Minot to see firsthand the impacts of industry development in the three hub cities. Click here to see the committee agenda. Development of North Dakota oilfields has transitioned into a steady growth mode, and that change is creating new challenges for companies trying to recruit workers. Cindy Sanford, manager of Job Service in Williston, says more workers are coming to the state with plans to stay, as opposed to the transient nature of the workforce during the boom a few years ago. “There are a lot of career jobs here, so we’re seeing fewer people who just come in to make a little money and then move on,” she said. Sanford said employers have adapted their recruitment message to respond to changing labor market conditions. She said oilfield companies are letting prospective employees know not only is there a job for them, but for their spouse as well, and prospective career opportunities for their children. “We’re seeing more people with diverse skill sets, they can work in the oilfields or almost any discipline. And once they see the community, what a nice place it is to live, they'll stay,” she said. Sanford points out the Williston region offers two great recruiting tools. High school graduates in the area receive free tuition through the Williston State College Foundation. And because many of the new arrivals have “horrendous school loans,” if they become a resident and work for six months, she said they can apply to the Bank of North Dakota to consolidate school loans at interest rates typically much lower than what they were paying. Sanford says as more workers move to the area, finding adequate housing presents a challenge for employers, but it is also an opportunity for investors. Click here to read an article from KEYZ Radio about Williston housing needs. A team of experts in communications technology is reviewing proposals received by the North Dakota Information Technology Department to provide a radio network that will allow emergency responders at all levels to communicate with one another. State officials have been working on the Statewide Interoperability Radio Network, known as SIRN 2020, for nearly six years, according to Duane Schell, director of ITD’s Network Services Division. The state issued a lengthy RFP for the SIRN project last fall, and proposals were due February 15. Schell, who met with WDEA’s Executive Committee this week to explain the project, said in the next few weeks, an evaluation group will meet with bidders who will demonstrate their plan to meet the state’s emergency communication needs. The project is driven by the existing network's aging infrastructure, more than half of which will reach the end of its useful life by 2020. The need for an integrated solution also came to light during the Dakota Access Pipeline protest when multiple law enforcement agencies and other public service providers found it difficult or impossible to communicate with one another. 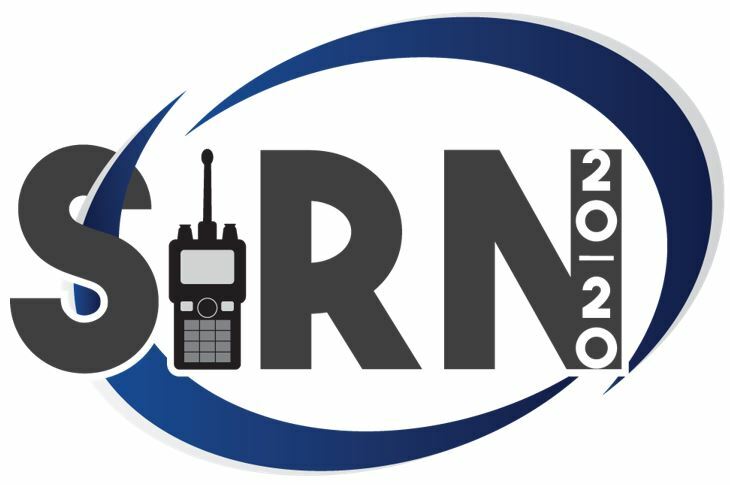 The key to the SIRN 2020 project is a Memorandum of Understanding between ITD and dozens of local jurisdictions that are licensed to use various emergency radio frequencies. Schell said those local frequencies will be needed to provide a statewide integrated solution. Some counties have been reluctant to sign the MOU because they are concerned about its costs, whether it will be compatible with existing equipment, and if it will adequately address local and cross-border radio communication challenges. Schell said those concerns are understandable. “We recognize there’s a chicken-and-egg scenario going on. That’s why we have caveats (in the MOU). If we don’t have money, if we don’t like the solution, it doesn’t go forward,” he said. Click here to read more about the history of the SIRN 2020 project. Click here to learn more about the Statewide Interoperability Executive Committee (SIEC). Andeavor Logistics has announced plans to build a new pipeline in western North Dakota that will transport natural gas liquids from the Bakken to consumers and petrochemical manufacturers. The company is seeking ND Public Service Commission approval to build 44 miles of new pipeline in McKenzie, Billings and Stark counties. In addition, the company plans to convert an existing crude oil line to move NGLs. Ron Day, Andeavor’s Government and Public Affairs Manager, said the initial customer will be Oasis Petroleum, which operates a gas processing plant near Watford City that separates methane from the gas liquids. Click here to listen to Day’s comments. Day said once the NGLs are separated at its Belfield gas plant, they will be shipped to a rail terminal near Fryburg. From there, the gas liquids are shipped to the market for which there is a lot of demand. The PSC has not yet scheduled a hearing on Andeavor’s project. But Day said if the permitting process goes smoothly, construction on the pipeline should begin this fall and be fully operational in early 2019. Day made his comments during an interview with Scott Hennen on Energy Matters. The radio program airs every Tuesday from 3:00–5:00 CST on KFYR and KLTC Radio, and is rebroadcast Saturday on WZFG and KTGO Radio. Click here and advance to the 2:30 mark to listen to the full interview. 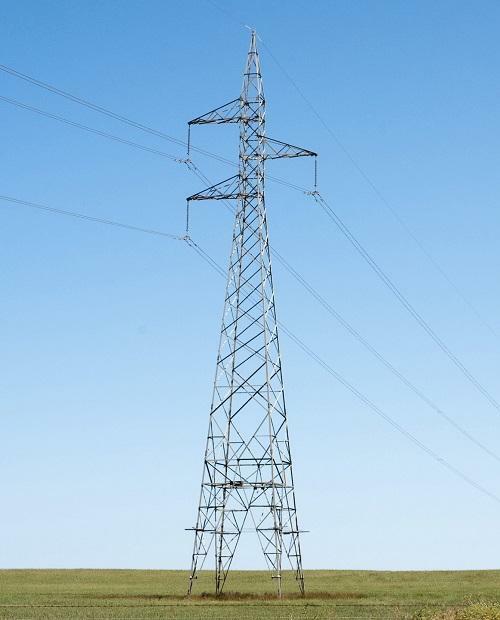 The new director of North Dakota’s Transmission Authority is no stranger to the electric industry, and looks forward to working with the state’s producers to move electrons to the marketplace. John Weeda had a 41-year career with Great River Energy before assuming his new part-time job. 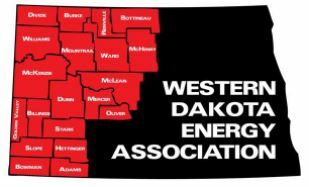 In his new role, Weeda says he’ll be working with a diverse group of industry players to make sure North Dakota is able to compete in the electricity market. Click here to listen to Weeda’s comments. Weeda says electric markets are extremely volatile due to wide variation in consumer demand. He said the key is efficiently matching it with electric supply. Weeda made his comments on the radio program Energy Matters. Click here and advance to the 45:20 mark to listen to the full interview. County engineers received an update this week on new features in the Geographic Roadway Inventory Tool and training programs now available to county staff. 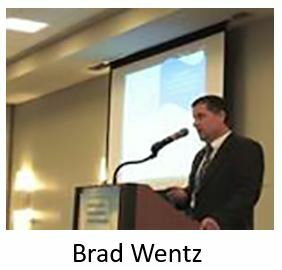 Brad Wentz, director of the Advanced Traffic Analysis Center, part of the DOT's Support Center at NDSU, also shared information on LoadPass Permits, the uniform county truck permit system operated by the Western Dakota Energy Association. Wentz said LoadPass gives counties and townships improved control over heavy loads traveling over their roads, and provides a consolidated location for companies to obtain overweight (non-divisible loads) and over-dimension permits for travel on local roads. He said the system eliminates the need for a company traveling through multiple counties to obtain a permit from each county courthouse. Dale Heglund, director of the ND Local Technical Assistance Program, also provided an update on training and outreach efforts. Key topics in upcoming months will include gravel road maintenance, chainsaw safety, truck operation and safety, asphalt paving and sealing, and asset management. 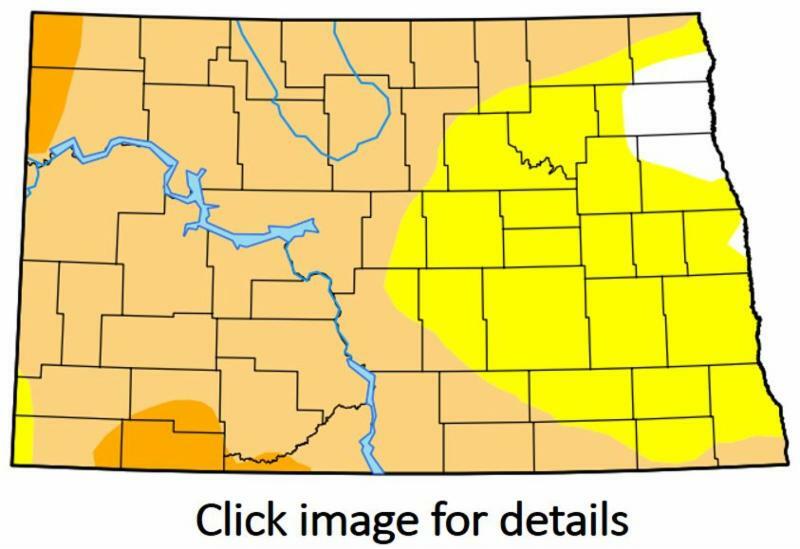 Western North Dakota experienced drought conditions during last year's growing season, and limited snowfall this winter has put the region in "long term drought" status. Climatologists say there is little drought relief expected this spring. Expected snowfall from this weekend's snow storm will bring a slight amount of relief to top soil. More than half the state lacks top soil and subsoil moisture. The recent soil moisture report from the state Agriculture Department cited a lack of both topsoil and subsoil moisture over more than half the state. Snowfall this winter has been well below average throughout North Dakota. The ND Department of Transportation is seeking input at a hearing next week on proposed improvements to Hwy 1804 from the Red Mike area west to the intersection of County 42 (Epping Road). An environmental assessment will analyze many aspects of the project including impacts of widening, roadbed restoration and pavement resurfacing, as well as traffic operations and safety concerns, potential access modifications, passing lanes, curve embankments and shoulder widening. The public input meeting will be held Thursday, March 8 from 5:00 to 7:00 p.m. at the Williston Community Library, 1302 Davidson Drive, in Williston. 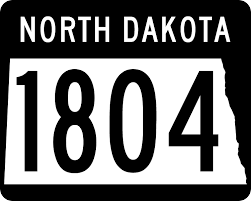 ND DOT also advises as of this morning, road restrictions are in place on Hwy 1804 approximately five miles east of the Highway 2 Bypass east of Williston due to unfinished asphalt. Click here for more details about load restrictions. 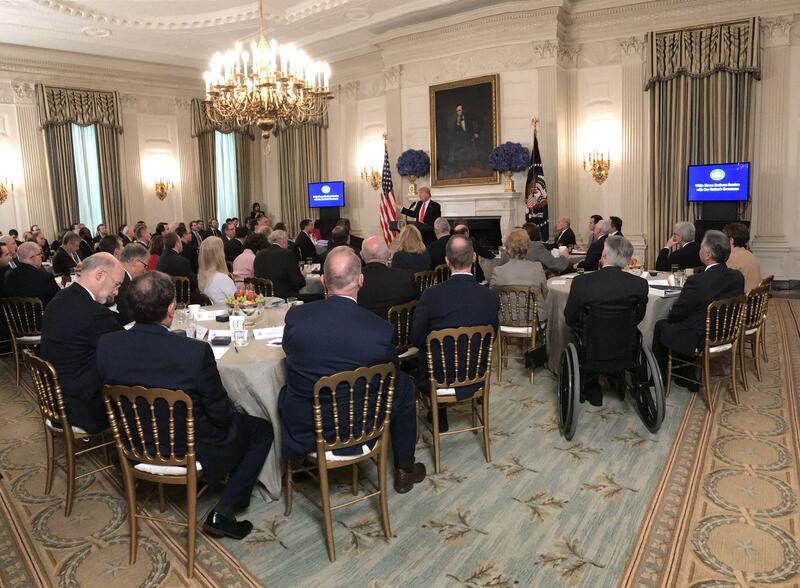 Governor Doug Burgum attended a gathering of the nation's governors this week, who heard from President Trump on shared state-federal priorities including infrastructure, workforce development, the opioid epidemic and school safety. 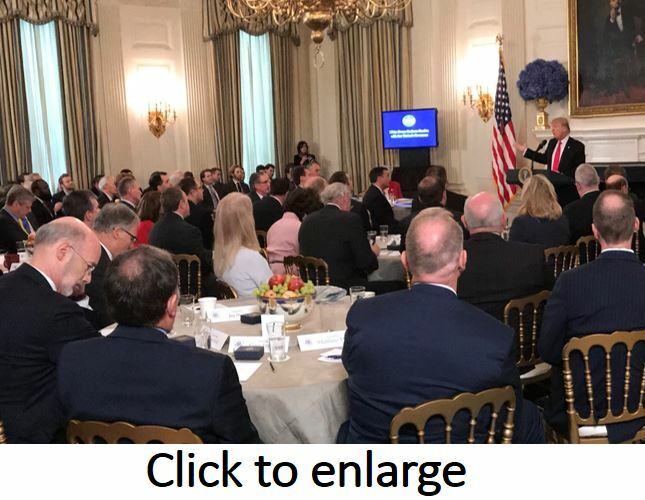 “These are topics that impact every North Dakotan and every American, and we appreciate the opportunity to engage with our national and state leaders to share and learn from each other about potential solutions to these challenges,” Burgum said after the White House meeting. Click here to read more from the Governor's Office. State Superintendent Kirsten Baesler met with a group of North Dakota education leaders this week to discuss school safety concerns. Baesler met with representatives of North Dakota United, the North Dakota School Boards Association and the North Dakota Council of Educational Leaders to find common ground on a school safety agenda for the 2019 Legislature. Baesler said a comprehensive school safety effort should include greater access to school resource officers and behavioral health specialists, as well as training in early identification of potential threats. She said subsequent meetings are planned, and that process will be broadened to include parents, teachers, students, law enforcement, rural schools, human services workers and other stakeholders. Click here to read more from the Department of Public Instruction. North Dakota’s Permanent Trust Funds include 706,000 acres of surface land leased primarily for grazing purposes; 1.6 million acres of minerals leased for oil and gas, coal, potash and other development; and $3.8 billion of investment assets managed to provide steady growth. Trust assets provided $964 for every K-12 student in 2017.